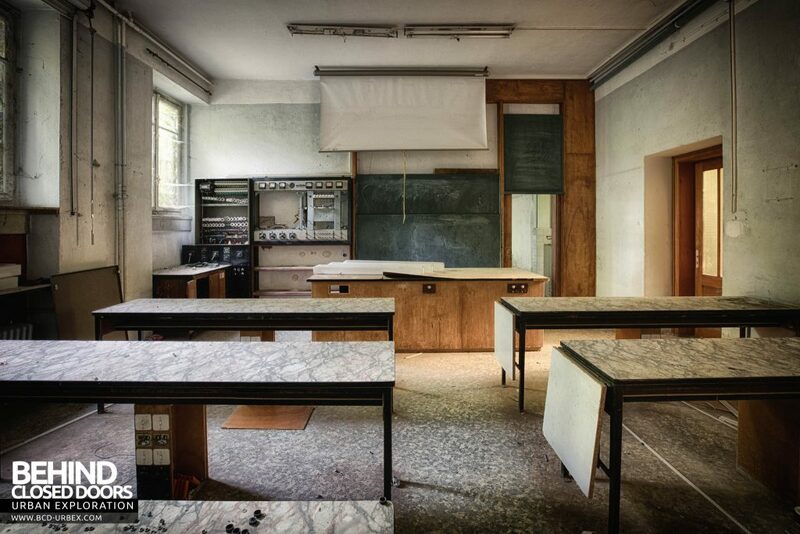 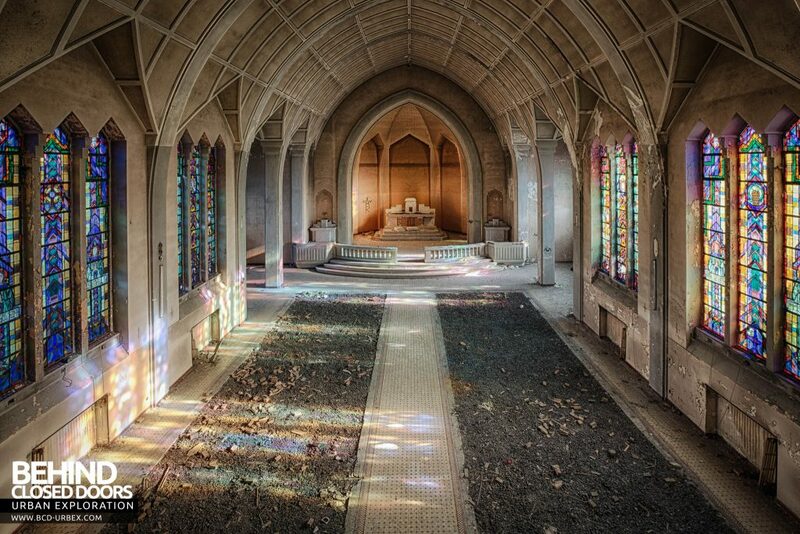 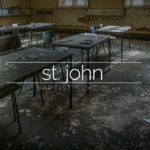 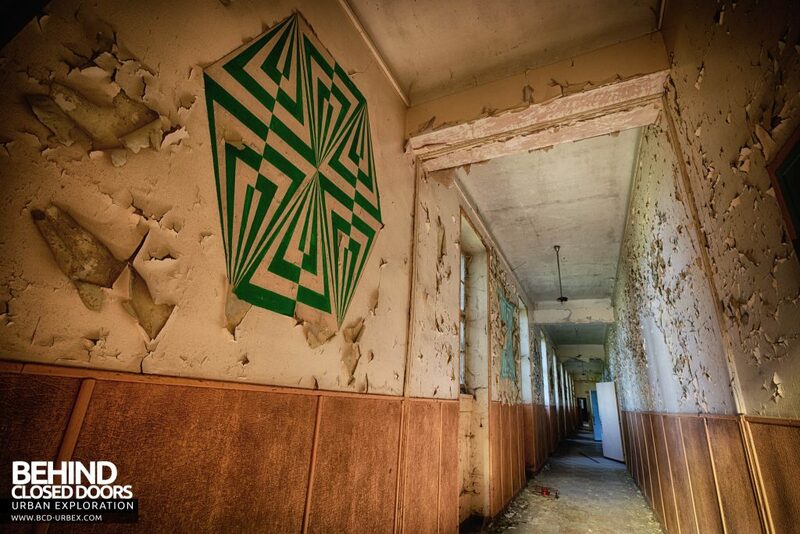 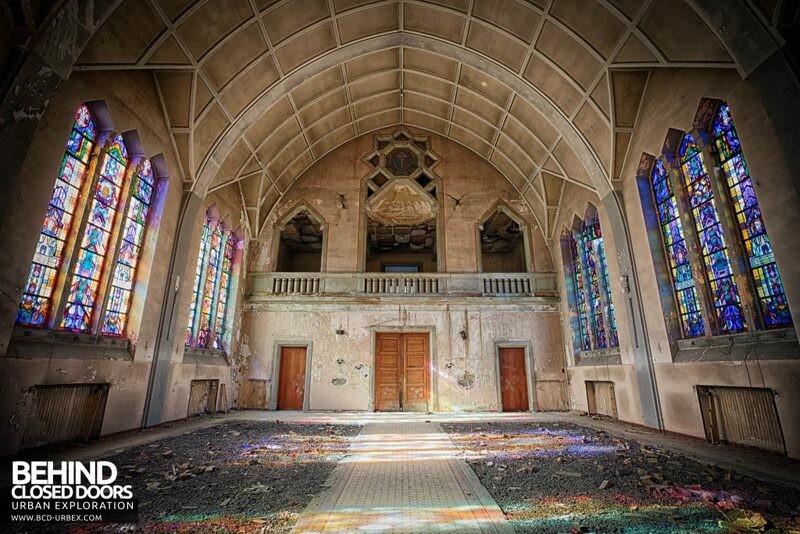 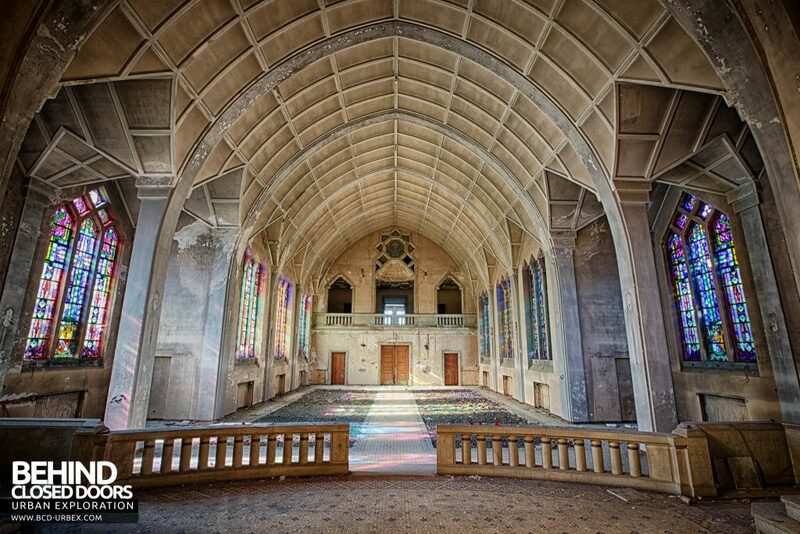 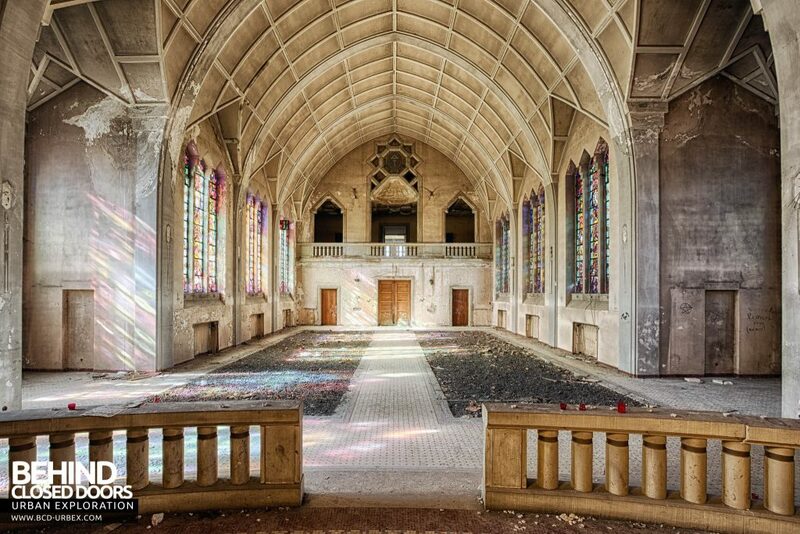 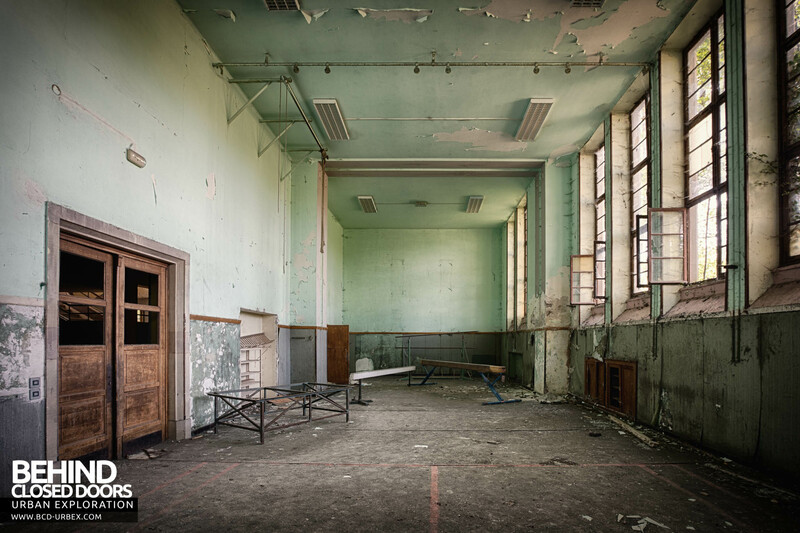 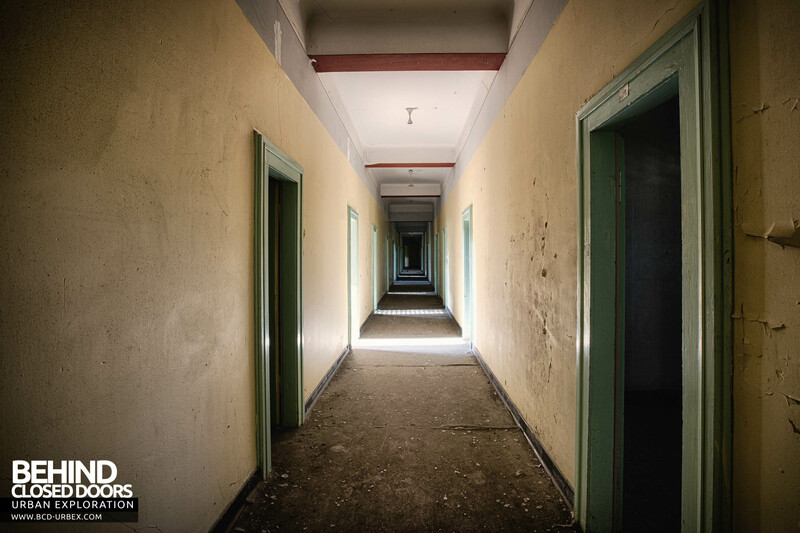 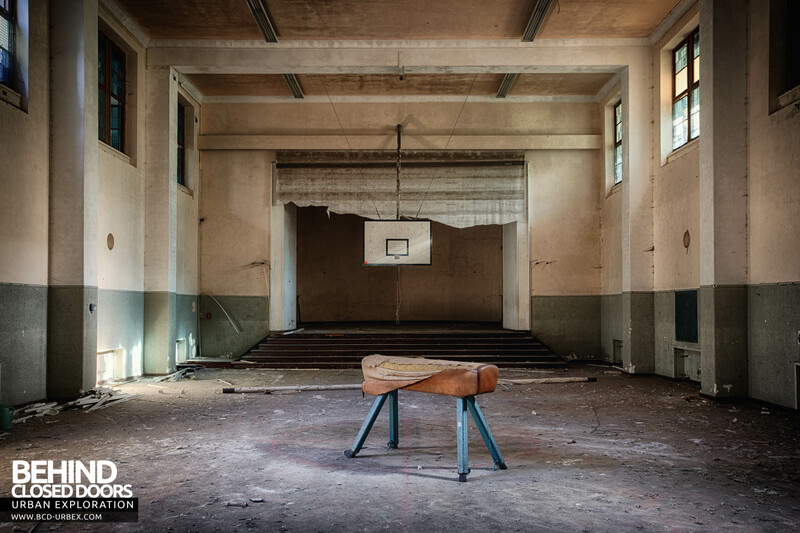 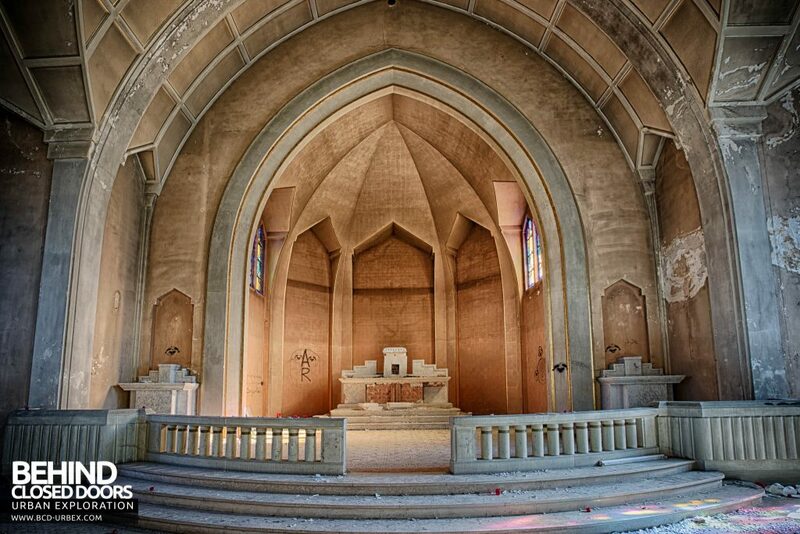 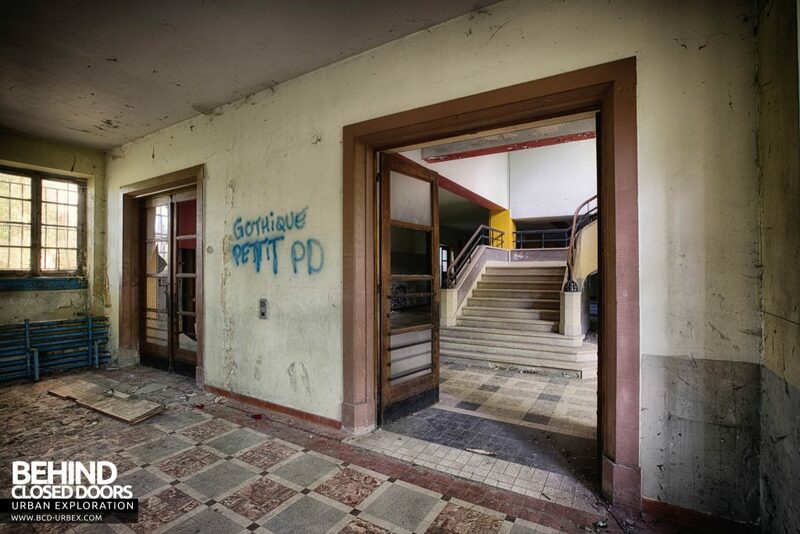 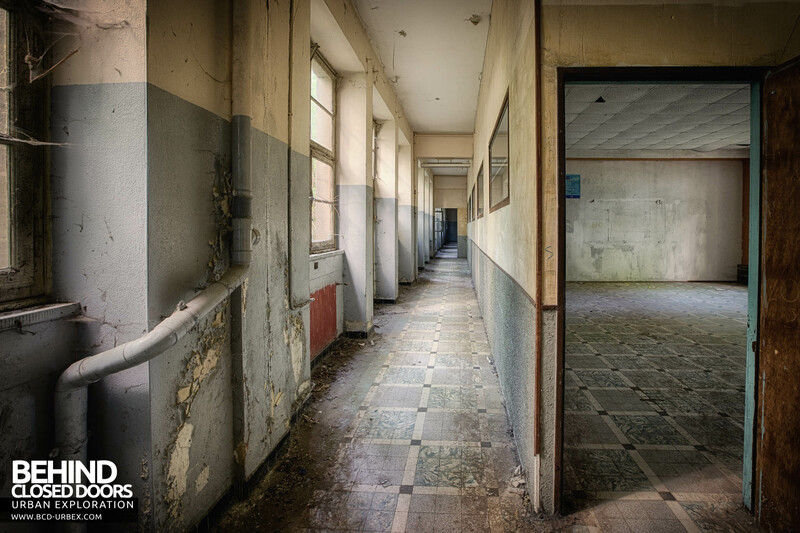 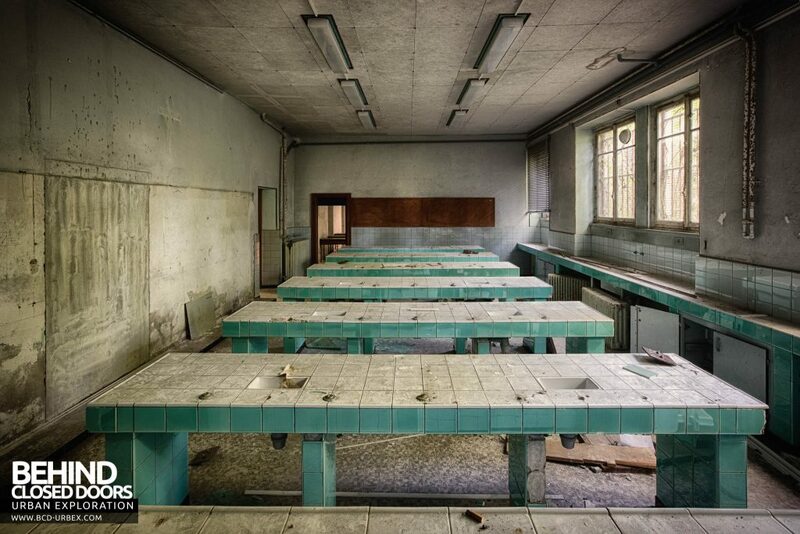 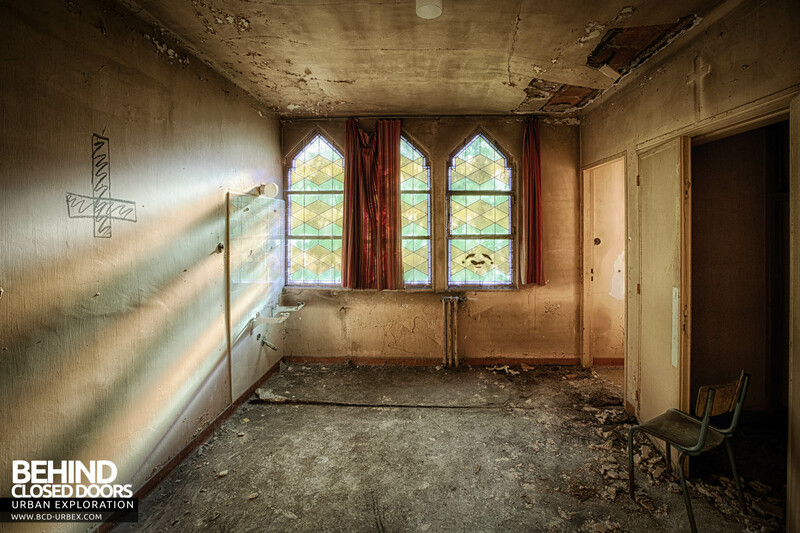 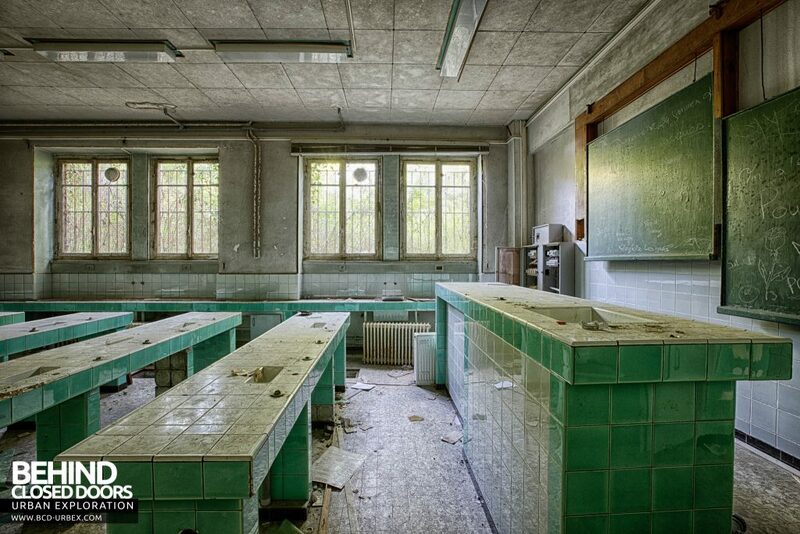 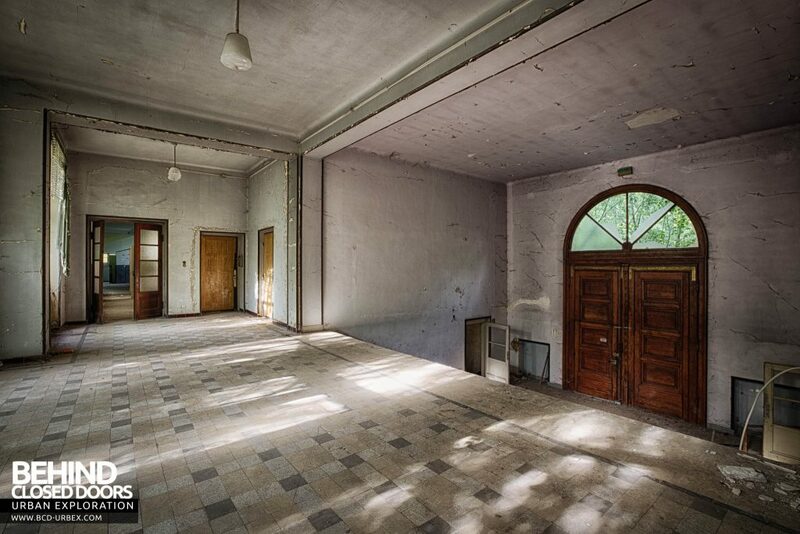 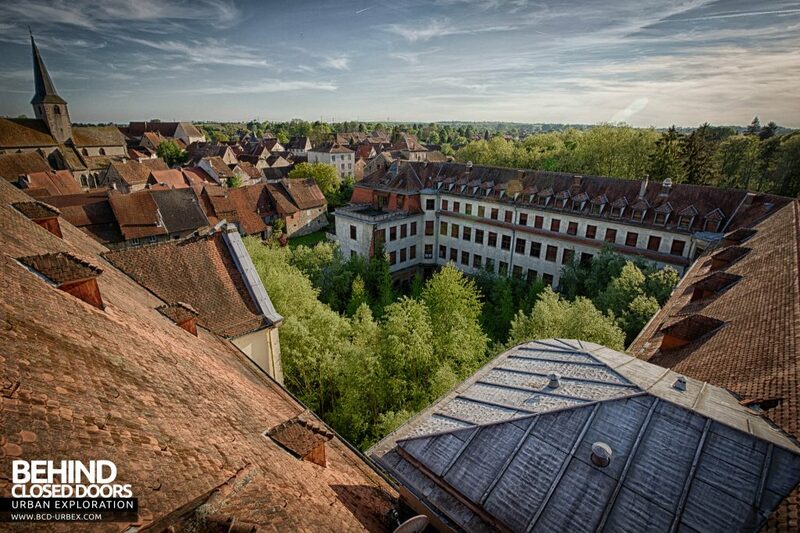 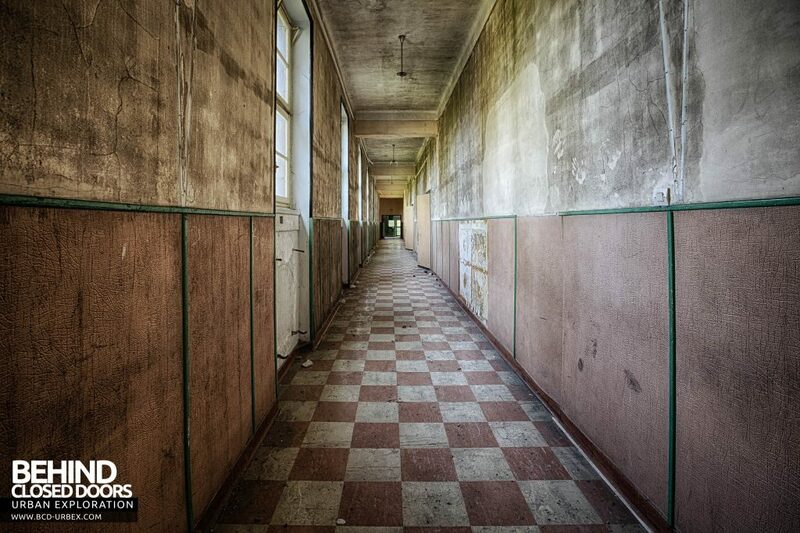 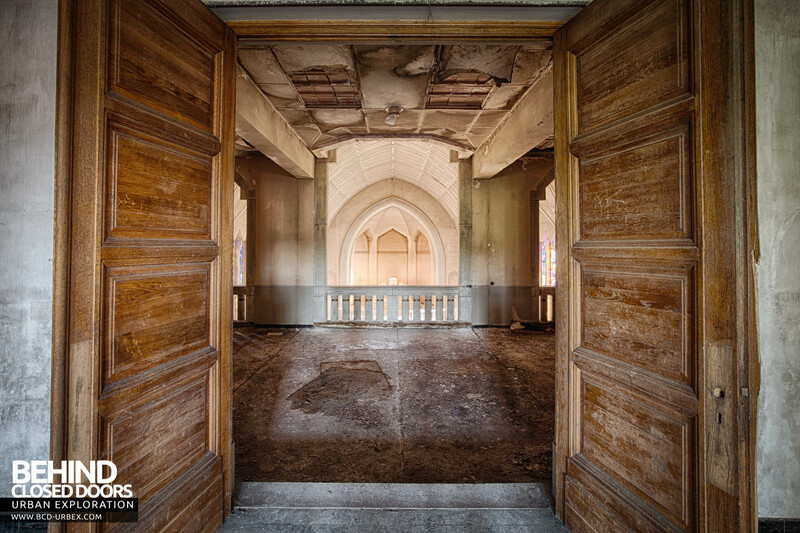 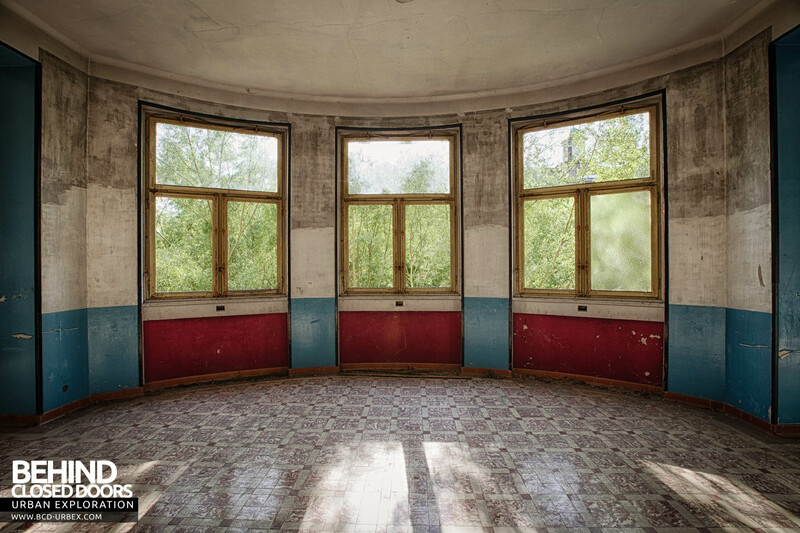 An abandoned Catholic boarding school in France. 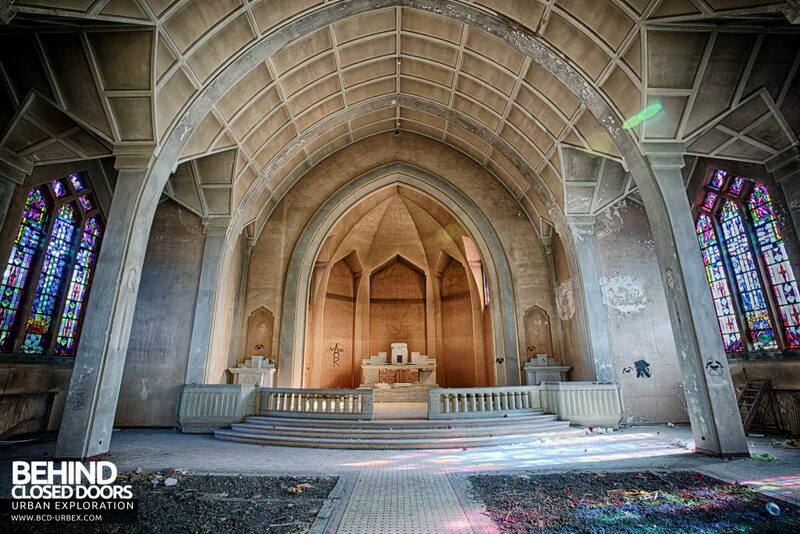 The large buildings have been empty for some time but the chapel at the heart of the building is very impressive. 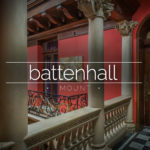 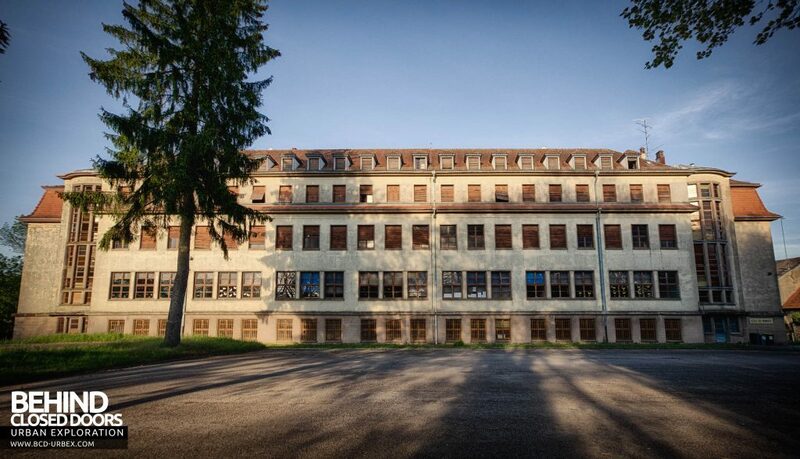 This large and impressive looking building was built as a boarding school for girls who were interested in the Catholic faith. 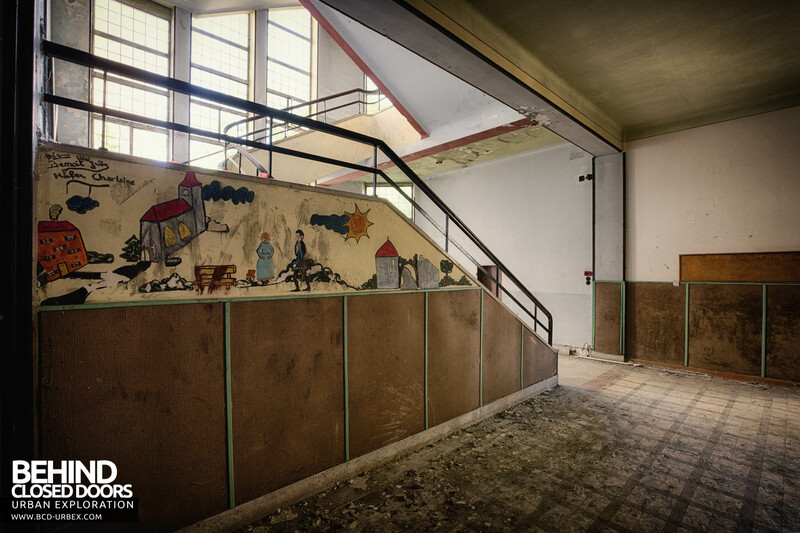 The school opened just before World War II began, replacing a smaller school on the same site. 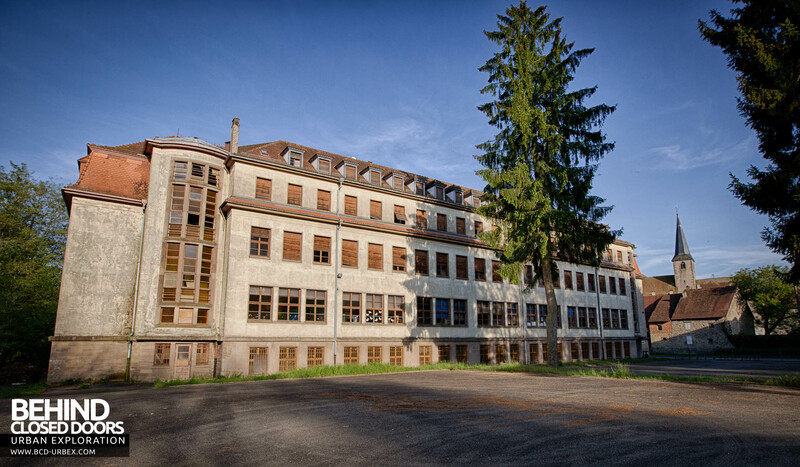 The school was occupied by the German army for much of the war, until the American allied forces took the building. 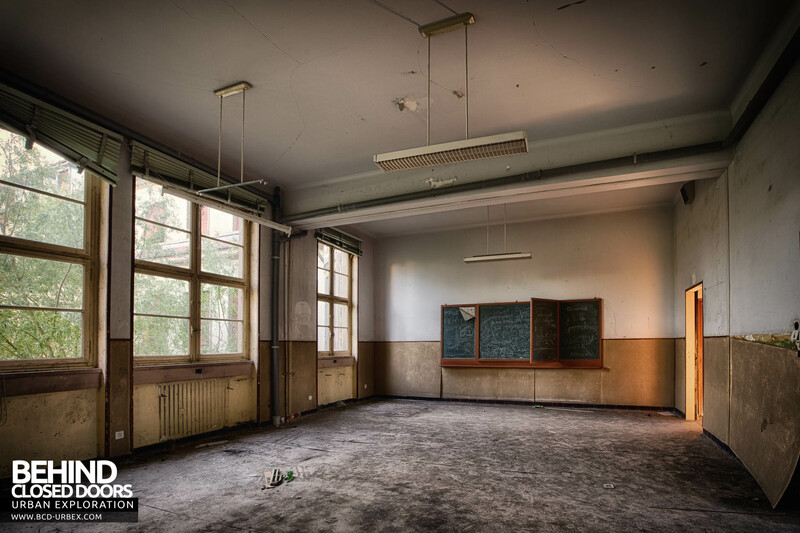 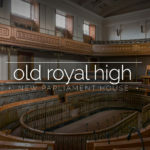 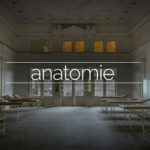 The school returned to its intended use and was expanded many times. 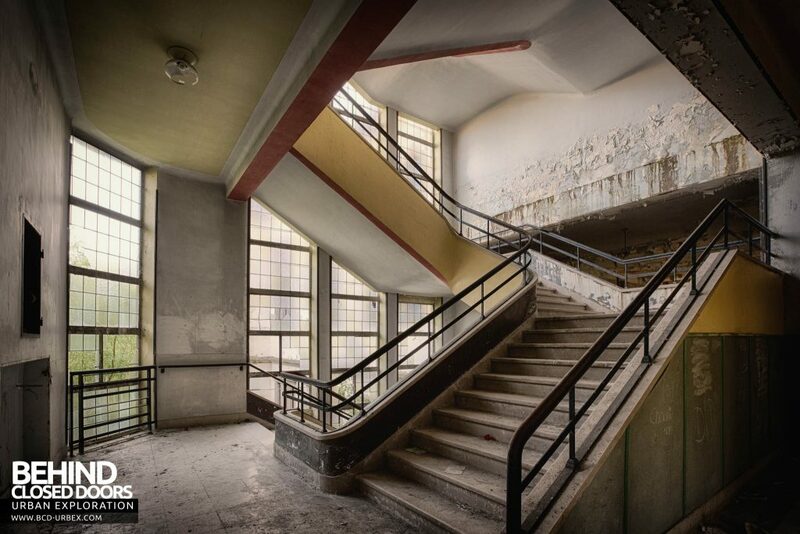 At its height there were over 600 students attending classes. The number of students signing up gradually started to decline, as students became more interested in science and technology. The school finally closed in the early 2000’s. 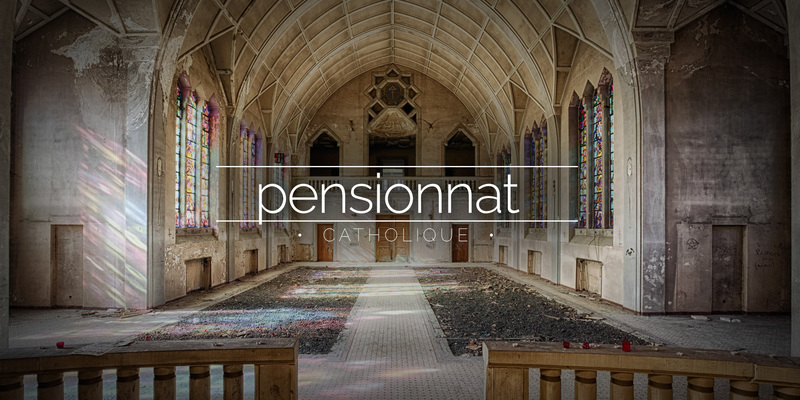 If you liked this report please check out Proj3ct M4yh3m's Pensionnat Catholique report too.